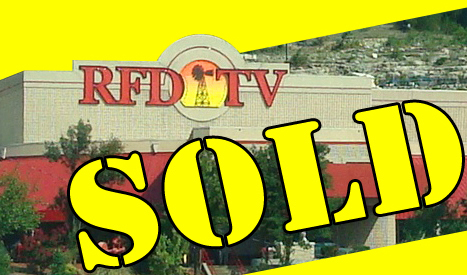 There are new owners for The RFD-TV The Theatre and they have big plans for the property. The theatre was purchased on the courthouse steps for $3.2 million. 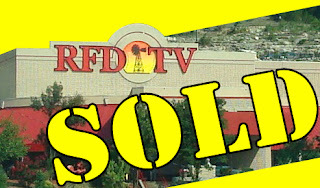 The Fee/Hedrick Family Entertainment Group purchased the property at the forclosure auction in Forsyth. 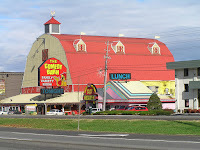 The group is based out of Pigeon Forge, TN. They are best known for the Comedy Barn Theatre, The Hatfield & McCoy Dinner Feud Show and more. 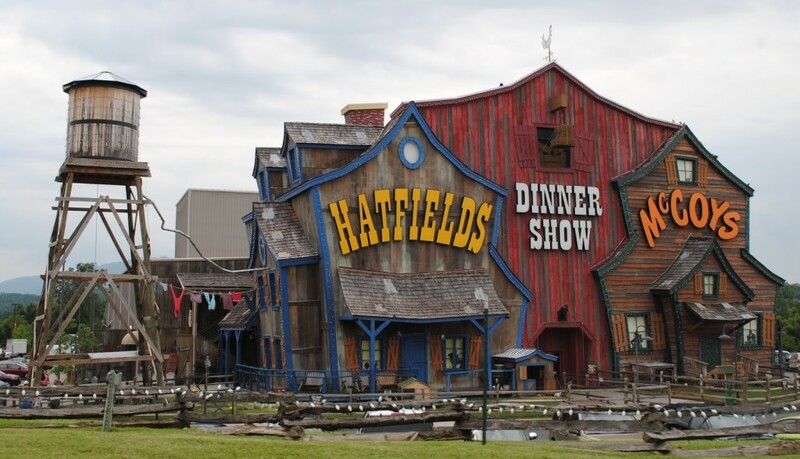 We look forward to hearing more about their plans for Branson and when we do, we will let you know.